Dark under eye circles, they’re the bane of many people’s existence; and while for some, darkness under the eyes can sadly be genetic, for others it can be attributed to a variety of factors – including children who don’t like to sleep. You see as we age, our skin gets thinner and the malar fat pad (which is the chubby top part of the cheek pad) will slowly start to gravitate south. 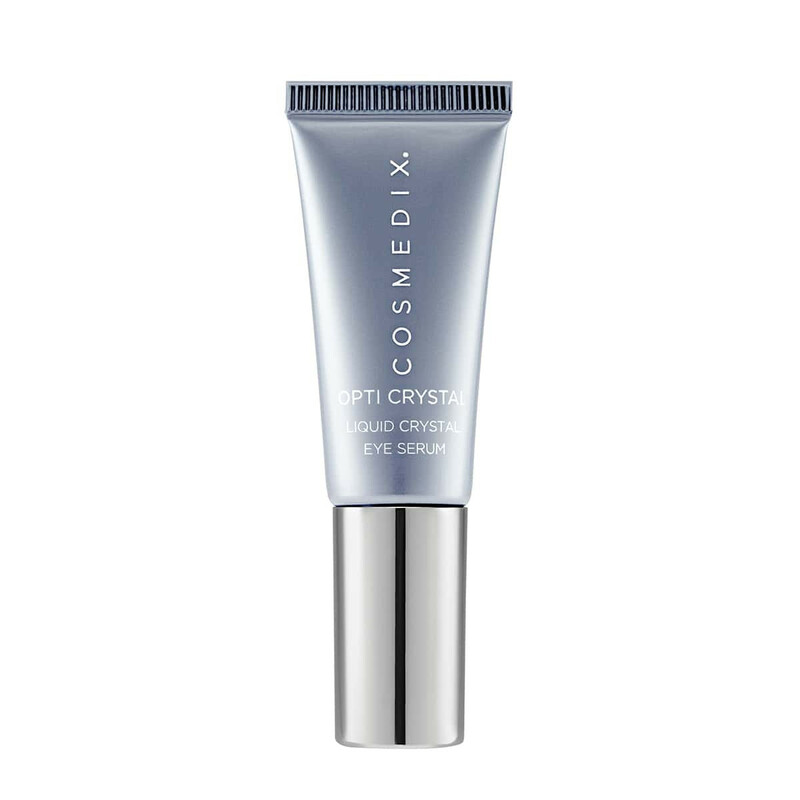 In turn, this can enhance the tear trough space under the eye and create a stronger appearance of dark under eye circles. However, if you aren’t getting good quality sleep, it will definitely make any dark shadows present under your eyes worse. 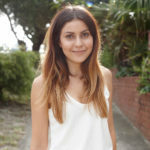 Speaking to DMK skin expert Kristen Schultz, she tells us that often when it comes to dark under eye circles the genetic components linked to the way their seen can be quite strong and whilst the area can be improved “individuals who are of darker ethnicity, will tend to always have the genetic inheritance” – essentially making them harder to treat. However, it doesn’t end there, because taking a look at our general wellbeing including what we eat Kristen says is an important factor too. However, if dark under eye circles are of concern, what ingredients should we then be turning to in our skincare help us in our hour of need? Antioxidants: such as vitamin C, niacinamide and vitamin E.
Hydrating ingredients: such as hyaluronic acid and squalene. Mildly exfoliating PHAs: such as gluconic acid (which are suitable for sensitive skin); as well as mild AHA and retinol formulations. Although if we want to de-puff and brighten our under eye area quickly, applying a cool eye compress can help reduce puffiness pronto! And if dark under eye circles continue to be a major concern for you, it’s important not to rule out turning to professional treatments as they can assist in addressing the surface pigmentation to brighten the area and refine the texture. In addition to professional help, reducing dark under eye circles can also be achieved by making a few tiny lifestyle changes. 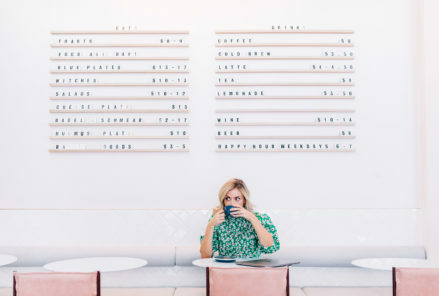 Obviously aiming to sleep well is number one – however this can be helped along by slowly avoiding caffeinated drinks or stimulants after mid-afternoon which can contribute to the delay in melatonin kicking in in the evening to help you sleep. While Kristen reminds us that staying hydrated daily with your minimum 2 L of water can also do wonders. Now ... Let's get to the products! Has great actives to reduce puffiness and brighten the appearance of dark circles. Targets dark circles, puffiness, dehydration, fine lines and wrinkles. Includes refining textures, antioxidants and hydrators. 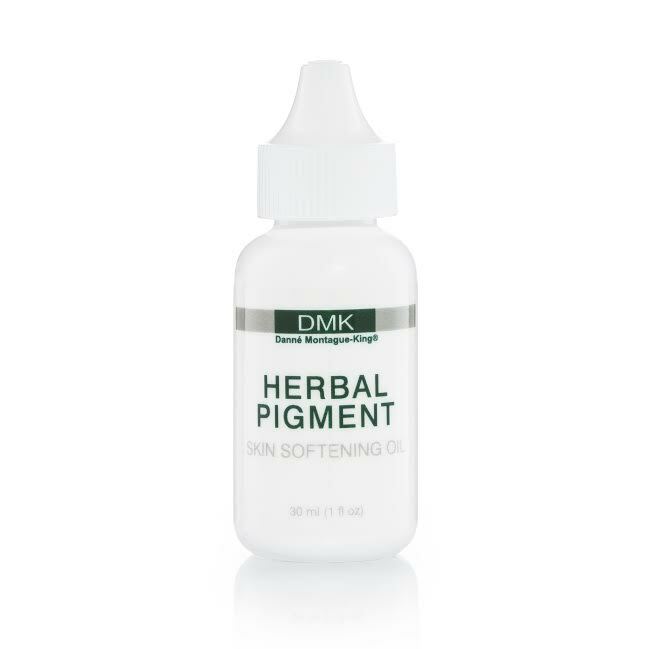 Liquid crystals replenish damaged, thinning skin while alpha lipoic acid and copper help to strengthen the eye area. 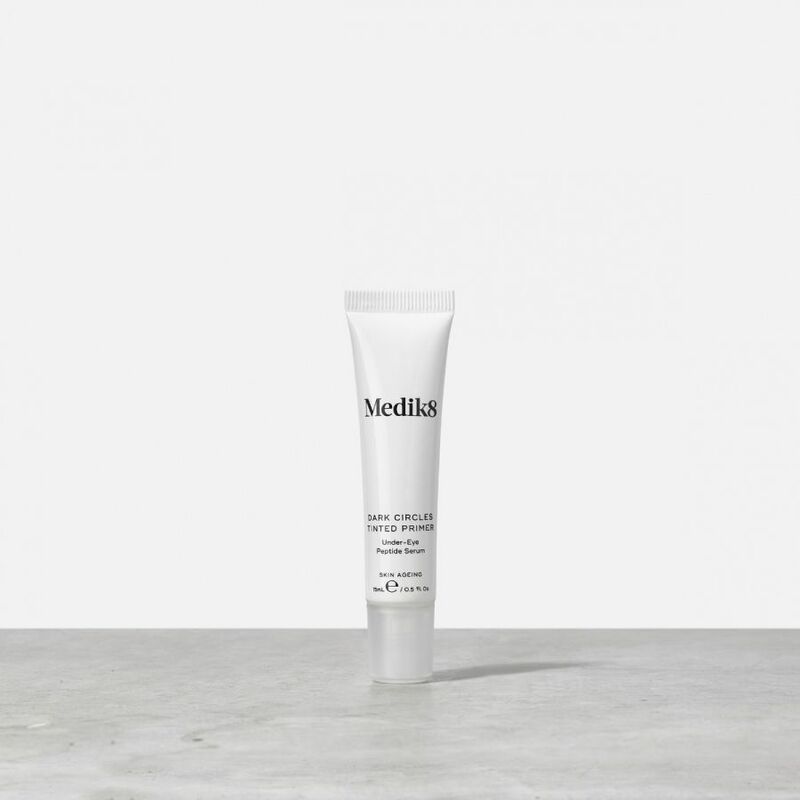 A multitasking eye serum that minimises under-eye shadows with sheer, light-reflecting mineral pigments. Also works as a base for make-up, while ensuring the delicate eye area stays hydrated. 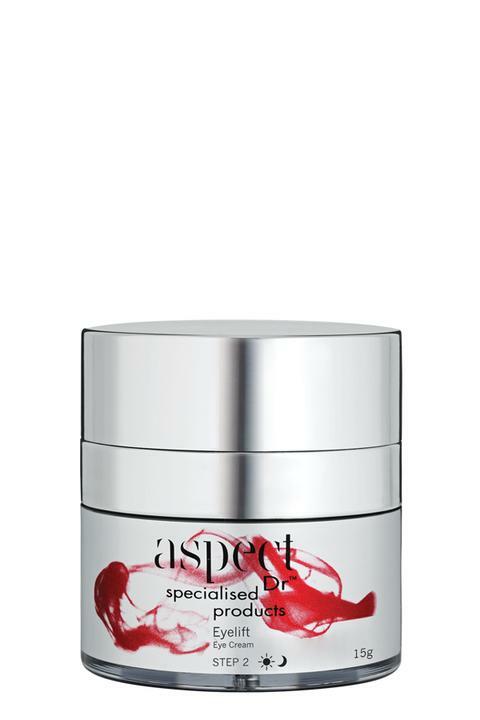 Has a volumising effect on the tissue for an improved appearance, along with skin brightening actives that work.